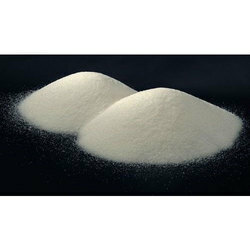 Leading Wholesale Trader of super fine salt from New Delhi. We are one of the leading suppliers delivering Super Fine Salt to our valuable customers all across the nation. These products are acclaimed by a huge number of clients. Our entire range of products is tested and verified by our group of experts before the final dispatch. It is mainly used in Popcorn, French fries, and Snacks. One can easily get these at a very affordable rate from us.